Feeling cards featuring bear characters showing a wide range of emotions. A great way to engage men in exploring the world of feelings. 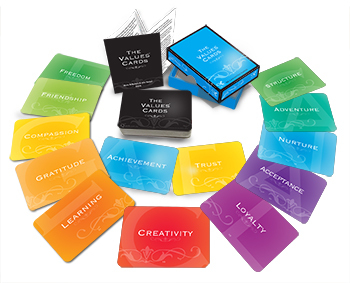 A beautiful, high quality set of cards featuring 53 values most widely held by individuals, teams and organisations.